Doomed to always dwell within his refrigeration suit, Mr Freeze is one cold hearted villain. Most origin tales tell the story of a genius cryogenicist who does everything within his power to save his terminally ill wife, but ultimately fails and spills cryo chemicals over himself, giving himself a deadly sensitivity to heat along with his freezing powers. 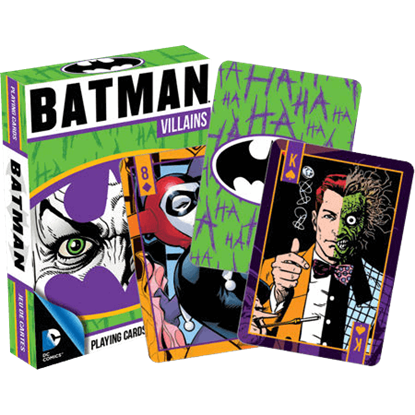 As he seeks revenge on those he feels are responsible for his turmoil, he causes enough mayhem and crime to illicit swift justice from Gotham City vigilante Batman. Here at Superheroes Direct, our collectibles and apparel pay homage to this tragic villain with t-shirts in both childrens and adult sizes, featuring Mr Freeze graphics pulled from the comic book itself. Keep checking back here for updates to our ever-growing selection of Mr Freeze collectibles.